Synopsis: On the home front of World War II, a young woman waits in quiet hope for the conflict to end. One day, a life-changing telegram comes her way. Before she can face the news, she insists on one last dance with her husband. As the dance begins, a crescendo of emotions sweeps over the two star-crossed lovers, taking the audience on an emotional exploration of love, loss, and the true cost of war. 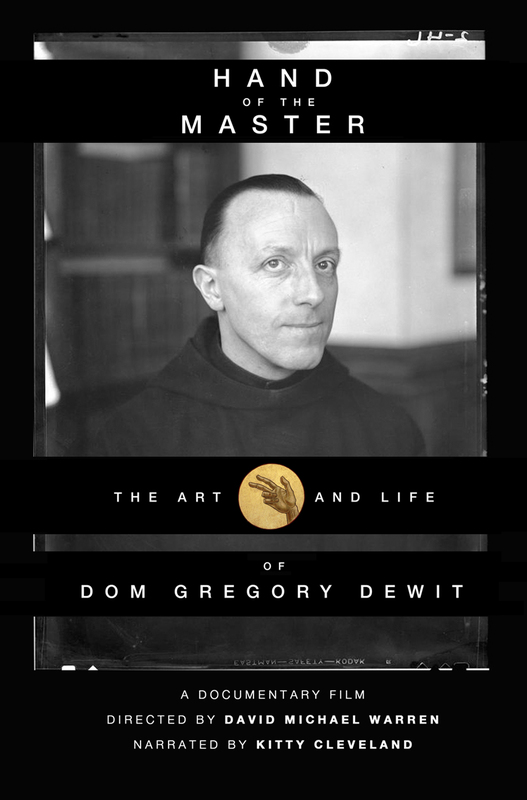 Synopsis: Driven by enormous faith, Dom Gregory De Wit created a vast body of religious art that spans Europe and the United States. However, his strong personality and bold artistic choices often met incisive criticism. Through interviews, historical accounts, and an audio recording from the artist himself, filmmaker David Michael Warren tells the compelling story of a man whose works point to an even higher creator. Narrated by singer/songwriter Kitty Cleveland. Synopsis: As a "quadroon" free woman of color living in antebellum New Orleans, Henriette Delille was, in many ways, caught between two worlds. Determined to become a nun, she was disallowed from religious orders because of her African heritage and rules forbidding the congregation of black people. Undeterred from her calling, she took on a makeshift habit, assumed abject poverty, risked starvation and constant danger so that she might nurse, feed, and educate slaves and the forgotten of society. Over 150 years after her death, she now stands to become the first African-American Catholic Saint. Synopsis: A young couple faces marital struggles as they attempt to overcome serious complications with their first pregnancy. The story focuses on coping with life's hurdles and the growth we experience as we overcome them.